Would you like to add an heirship affidavit for only $9.95? 1. Small Estate Affidavit -Some States allow an affidavit to be executed by the spouse and/or heirs of the deceased and present the affidavit to the holder of property such as a bank to obtain property of the deceased. Other states require that the affidavit be filed with the Court. The main requirement before you may use an affidavit is that the value of the personal and/or real property of the estate not exceed a certain value. 2. 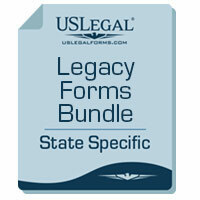 Summary Administration -Some states allow a Summary administration. 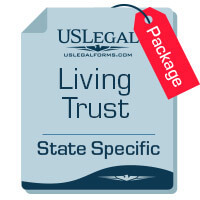 Some States recognize both the Small Estate affidavit and Summary Administration, basing the requirement of which one to use on the value of the estate. Example: If the estate value is 10,000 or less an affidavit is allowed but if the value is between 10,000 to 20,000 a summary administration is allowed. Not all States allow you to avoid administration by using an affidavit. 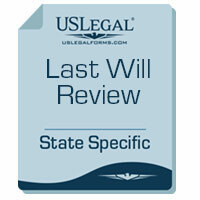 Some States allow either the use of a Small Estate Affidavit or a Summary Administration. Others only allow a Summary Administration. You will be shown the packages available for your State above. As with all of our products your satisfaction is Guaranteed. If you decide the package is not for you ask for a refund.